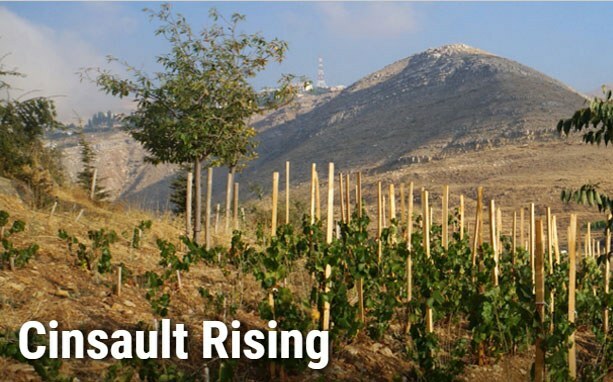 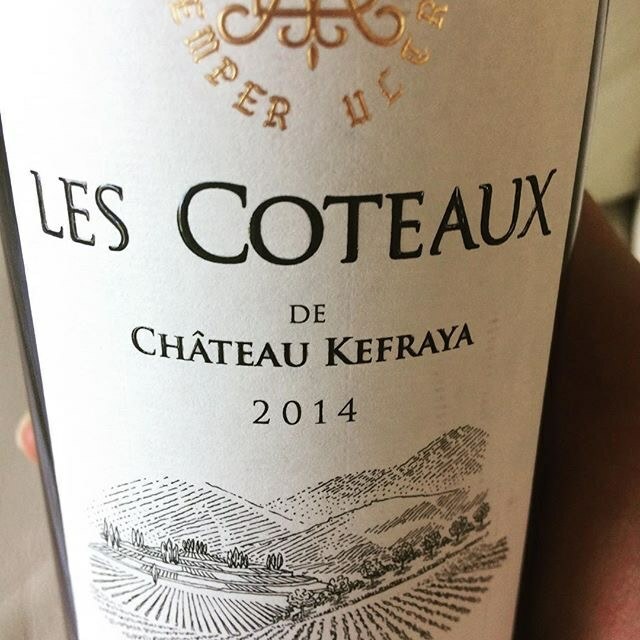 New Ratings for Château Kefraya!! 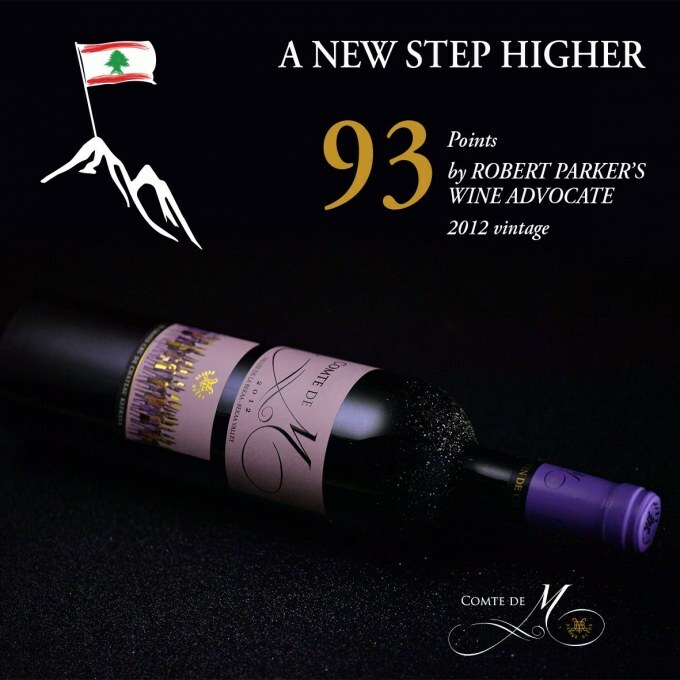 89 Points from Wine & Spirits for Les Coteaux 2014! 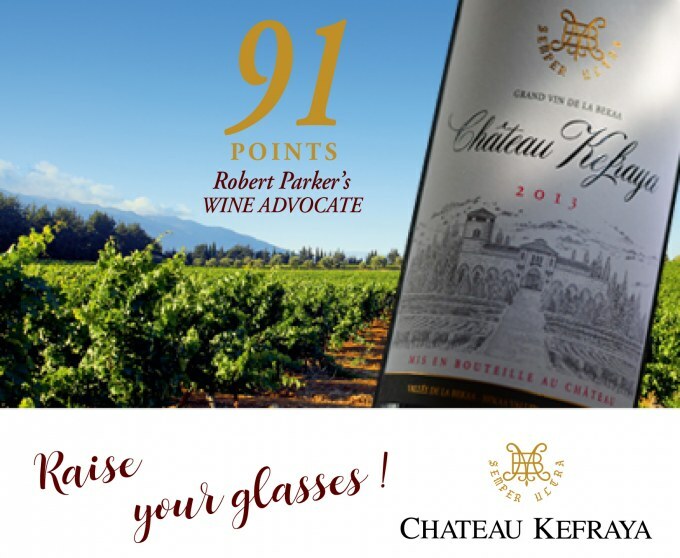 93 Points from The Wine Advocate for the Comte de M!